Noor Salman, the widow of the Pulse nightclub gunman, was found not guilty Friday morning, CNN reports. Salman was charged with obstruction of justice and aiding and abetting Mateen in providing of material support to a foreign terror organization. If she had been convicted, she could have been sentenced to life in prison. The Noor Salman verdict comes after jurors began deliberating the federal case Wednesday afternoon. 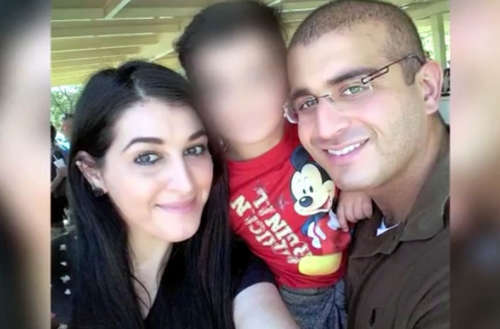 Federal jurors in Orlando, Florida, weighed the charges in connection with her husband’s 2016 killing spree in which he entered Pulse nightclub on the night of June 12, 2016, and murdered 49 people there. Prosecutors said Salman aided Mateen ahead of his spree, then lied to the FBI in an attempt to thwart the investigation. Salman’s attorneys argued their client was not an accomplice but a simple-minded victim of her husband’s infidelity and lies. 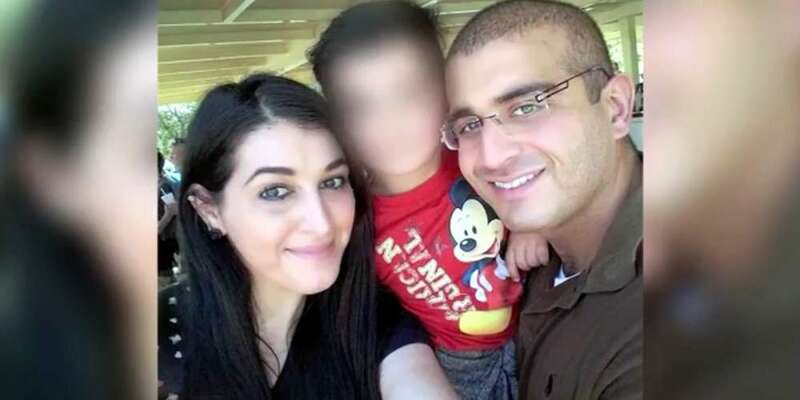 RELATED | Did the FBI Force the Pulse Gunman’s Widow to Make a False Confession? They also cast Salman as a mother and a victim of Mateen’s abuse and infidelity, as well as of the FBI’s coercive investigators. “Omar Mateen is a monster. Noor Salman is a mother, not a monster. Her only sin is she married a monster,” defense attorney Linda Moreno told jurors. “Nothing harmful would come out of her,” a friend of Salman’s told jurors. What do you think of the Noor Salman verdict? Sound off in the comments below and on Facebook.